A school of art has been born in Philadelphia, aptly called The Philadelphia School. This is not a school of education but a fine-arts movement led by a group of gifted Center City artists. 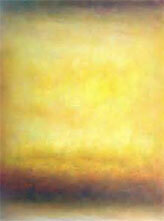 The group's work is defined by tonal, atmospheric, and perceptual qualities suggesting landscape. The leader of this movement was Leonard Nelson (1912-1993). 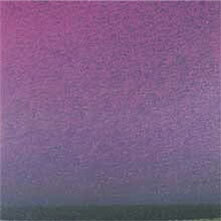 Through the 1950s and 1960s, Nelson would perfect his vision of landscape color field. 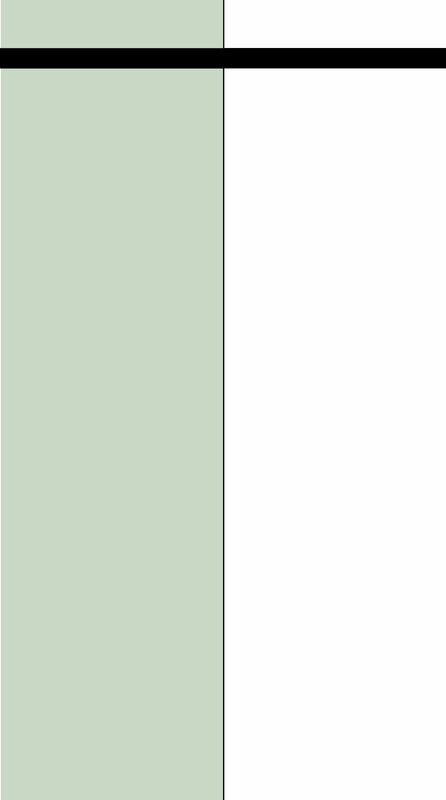 Historically, the aesthetic of the color-field style is indigenous to Philadelphia. 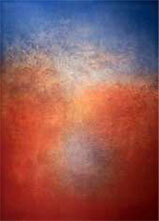 Its inspiration appears drawn from Mark Rothko's field paintings and bands of color. 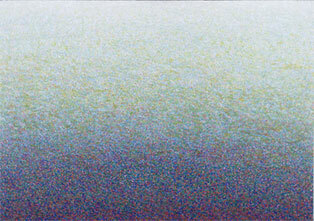 (The genre of color field followed, and in some cases overlapped, abstract expressionism.) Nelson taught at the Moore College of Art for thirty years. He continued painting after retiring as professor emeritus in 1977, and his luminous canvases of the 1970s and 1980s were described by art historian Sam Hunter in his 2001 text Leonard Nelson: A Life in Art as “pathbreaking.” Hunter believed that Nelson's name should be mentioned on par with color field artists Noland, Olitski, and Frankenthaler. He ranked Nelson as one of Philadelphia's most important painters. Leonard Nelson was a genuine exemplar, according to The Philadelphia Inquirer art critic Victoria Donohoe, who stated in 2001 that Nelson was “one of the Philadelphia metropolitan's most important colorists.” His influence was widespread and most evident in the work of Warren Rohrer, a Center City colleague of Nelson's in the 1970s, Murray Dessner, another Center City art-professor colleague, and Stephen Estock, a contemporary painter whose work is currently gaining ground and notoriety in Philadelphia. According to the Woodmere Art Museum, there are others that Nelson prefigured. Separately, in Center City, a second level of landscape color field artists formed that include painters Bill Scott and Elizabeth Osborne. The emergence of the Philadelphia School gives the city a contemporary fine-arts identity as well as a rare win in the competition against New York City. As one can readily see from the Philadelphia School photographs, the aesthetic is consistent and the work desirable. This raises the question: “When will Center City museums mount their first full-fledged exhibition celebrating Philadelphia School painters?” One can hope that the recognition of this important art movement will take place sooner rather than later. The potential positive effects are exciting to contemplate – not just in regard to this city, but to the art world in general.